Early update because I might actually watch football tonight? Maybe? And hey, you remember Joba, right? She's been here once or twice before. 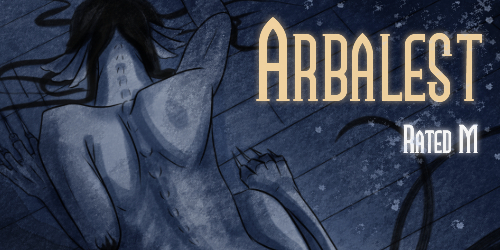 I'm gonna add that I really dig the kinda mystical/folklorish vibes I get from Arbalest, and I'm really curious to see where it goes! Published on February 3, 2019 by Kristina Caruso.